bag&bones is an innovative LED neon art label grounded in high quality, unmistakable design. 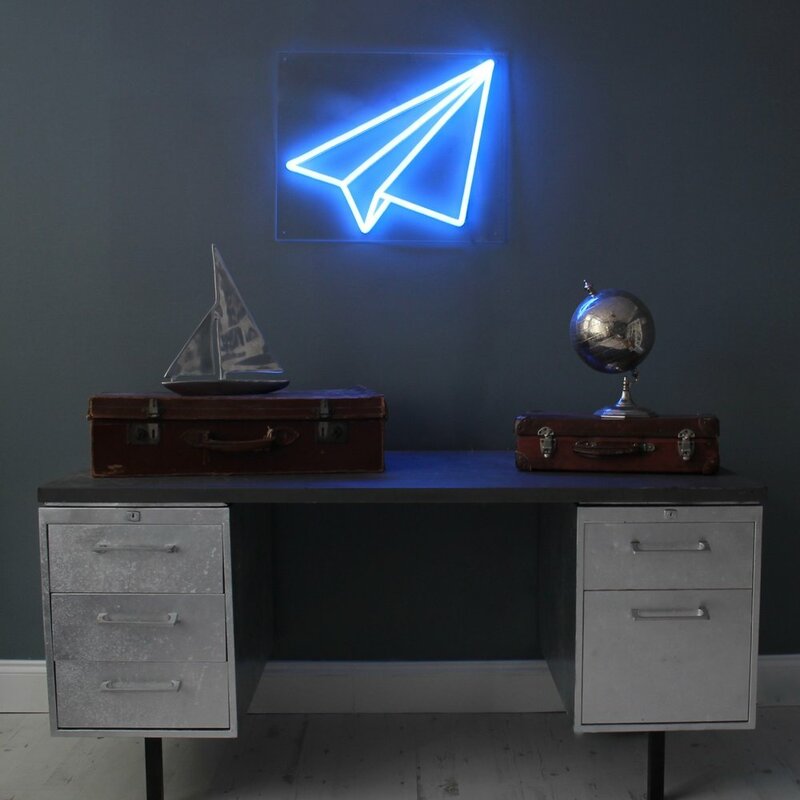 Based in West Ealing, founder Gigi Foyle and her team work alongside her Dublin-based sister Cavanagh, designing unique LED neon lights. Created over the course of two years of meticulous research and preparation, the seed for bag&bones was first planted when Gigi spotted a gap in the market for a new type of neon art that was more environmentally sustainable, and just as beautiful as traditional glass neon.